We'll be studying 1 & 2 Samuel as we see how Israel decided they needed a human king like everyone else, rather than relying on the King of kings. Led by Tom R.
We are studying the book of Philippians. First Love is a discussion-oriented Bible Study focused on growing in our knowledge, love, and intimacy with Jesus. 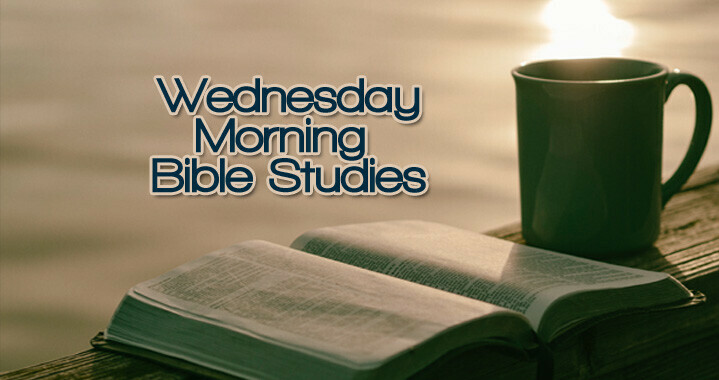 It meets Wednesdays from 9:30-11:30am. Childcare will be provided. Contact Summar Corrigan for more information.